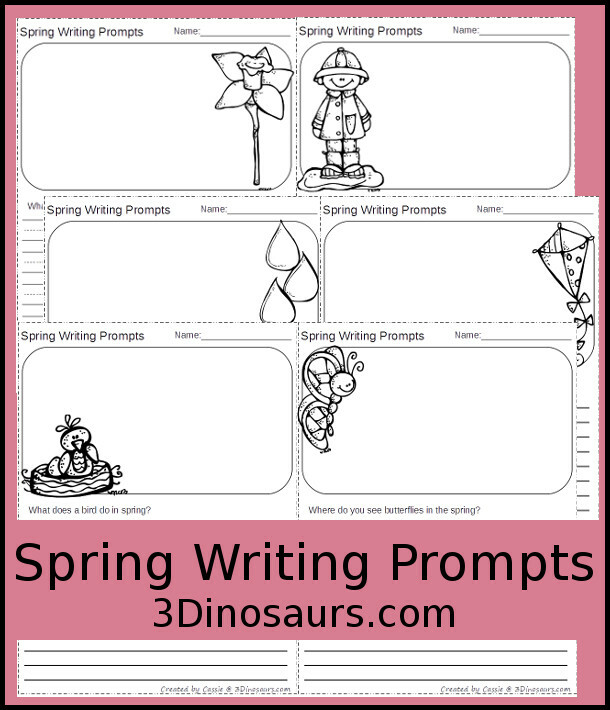 Spring is here and it is time for some fun Spring writing prompts! We have enjoyed some of the other writing prompts that I’ve made. It is nice to have something that is simple and easy to use. 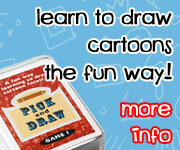 I really like writing prompts allow kids to be creative in their thinking and writing. 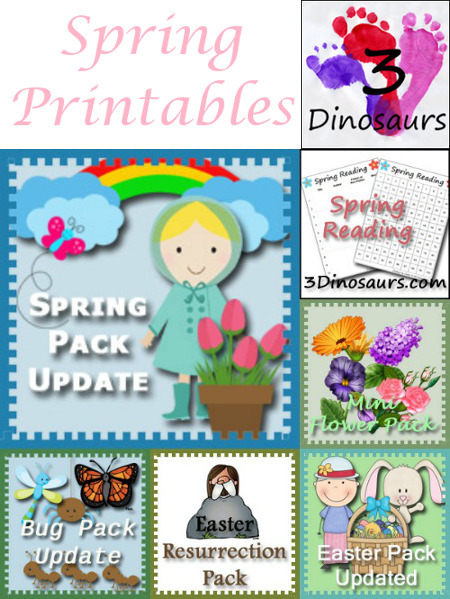 I made these to match up with the Spring Learning Pack. My favorite part about these is that they are no prep! You can print them and use them right away. You can just use the questions you want to use with your kids without having to print them all. 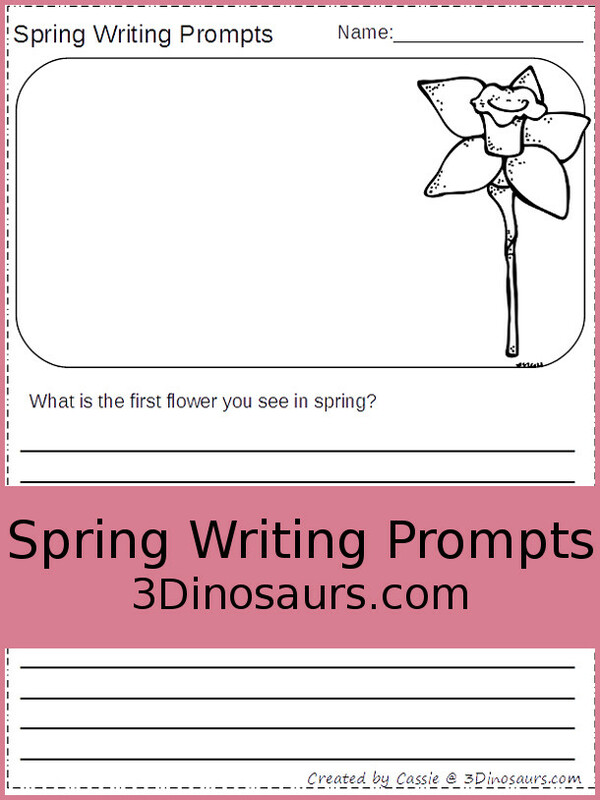 Click here to get the Spring Themed Writing Prompts. This entry was posted in spring, writing and tagged free, printables, spring, writing prompts. Bookmark the permalink. I really like these writing prompts. Not only do they encourage writing they also encourage the kids to make observations of their surroundings.